When it comes to exercise equipment residential delivery, one size doesn’t fit all. 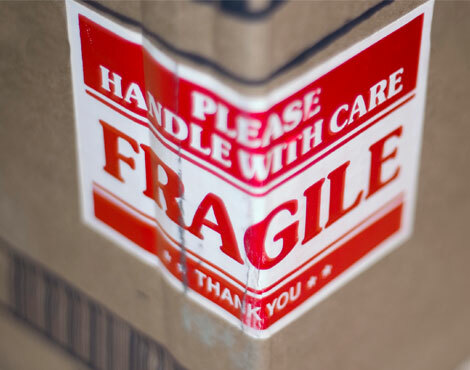 AIT Worldwide Logistics offers scalable, customized services that address your delivery needs today and in the future. With over 35 years of experience, AIT designs, executes and manages transportation and logistics solutions that will help you manage costs and provide comprehensive customer service for seamless exercise equipment residential delivery. Improve your speed-to-market with superior exercise equipment residential delivery services from AIT. Contact an AIT representative now to get started, and check out our residential delivery case studies here.